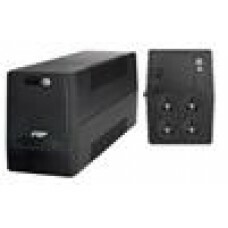 FSP FP1000VA Interactive UPS 600W USB Japanese Battery. Standard 12AMP Wall..
FSP FP1500VA Interactive UPS 900W USB Japanese Battery. Standard 12AMP Wall..
FSP FP2000VA Interactive UPS 1200W USB Japanese Battery. 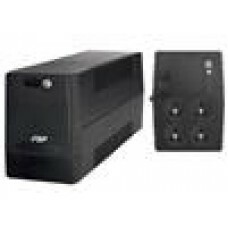 Standard 12AMP Wal..
FSP FP600VA Interactive UPS 360W USB Japanese Battery. Standard 12AMP Wall..
FSP FP800VA Interactive UPS 480W USB Japanese Battery. Standard 12AMP Wal..